Cycle around Cape point on our Cape Point bicycle tour. 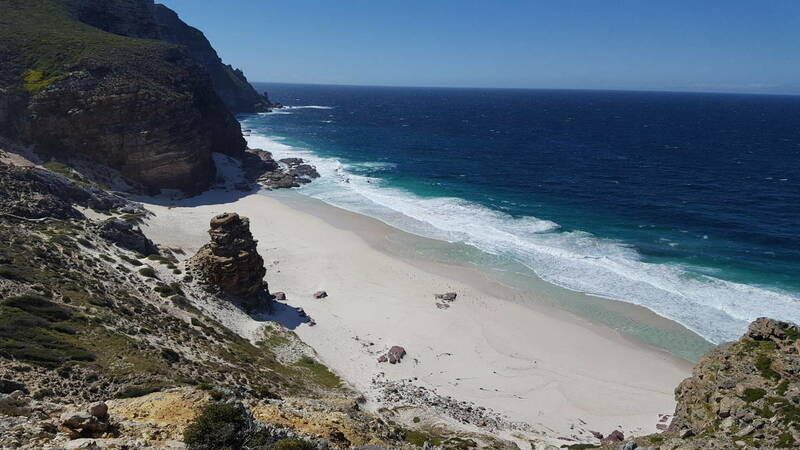 Cycle on easy gravel and tar roads to the most South Western Point of Africa whilst learning about South Africa’s early explorers, pristine Fynbos and wildlife of the Cape point Nature reserve. Cape Point has a long and colourful history largely due to the trade routes to the East. 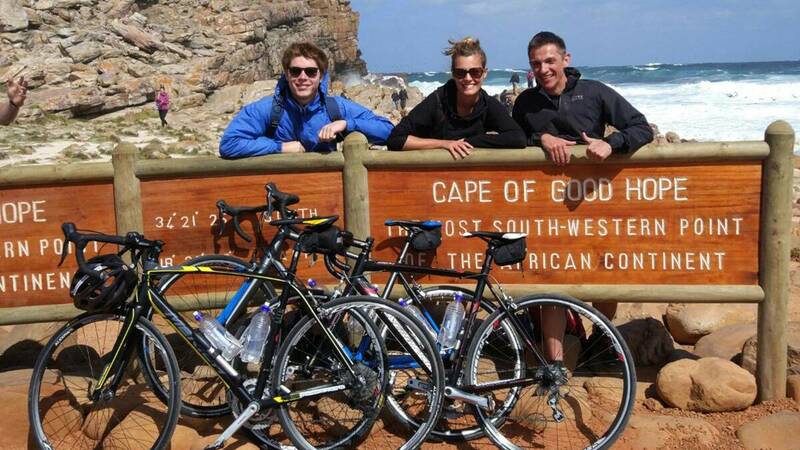 During our Cape Point bicycle tour we visit the lighthouse and learn about the numerous wrecks of the ‘Cape of Storms’. Other attractions are the wild Ostrich, Chacma baboons, Bontebok, eland and Cape fur seals. Cape point is in the Cape of Good Hope nature reserve which forms part of the Cape floral region, a World Heritage site. Our Cape Point bicycle tour is a great way to up close and personal to the wildlife in the reserve. Entry permit into penguin colony.